World Travellers: Kirsty from No Place to Be fighting clown fish. I’m truly delighted to feature Kirsty and Poi from No Place to Be on my latest World Travellers Series. For a selfish and special reason, it’s nice to return the favour to them. Back in September 2010, before I had even made it to Antarctica or South America, I was one of their “Random Travellers“, in fact it was my first ever travel interview for any website. So three years down the line and fresh from recent adventures, to Slovenia and the USA, Kirsty and Poi talk travel, London and their latest site update. We are Poi and Kirsty, an English couple who get bored easily. We both grew up in Lincoln, England and call it home despite neither of us being from there originally. We booked a one way ticket to China in August 201o and from there went on to Hong Kong, Vietnam, Thailand, Laos, Cambodia, Singapore, Malaysia, Philippines & Indonesia. We also recently enjoyed trips to the US and Slovenia. At the moment we’re back in sunny England, London to be specific. Kirsty used to teach in Bangkok and enjoyed it so much she’s now fully qualified and close to completing her NQT year. – Something about the Philippines captured both of us and it’s high on our list of places to return to. – Thailand might be a tourist hot spot but there is a reason for that, it’s such a wonderful place if you know where to look. – Finally, the one that surprised me most, California. I don’t know what I was expecting but I was blown away by the scenery along the coast, it’s incredible. I (Poi) am a bit of a water baby so anytime I’m on a boat with clear water beneath me I’m happy but snorkeling with whale sharks or diving with thresher sharks in the Philippines is up there with my best moments. Illness is never fun and we’ve had our fair share of that between us on the road. The worst for me being a night in China where I had an allergic reaction to something and my entire body was affected, it was a long eight hour wait, itching and slapping myself, waiting for the chemist to open. We wrote about that night and called it ‘4 Showers, 3 Rooms and Suicide Watch‘ which might give you an idea how bad it was. 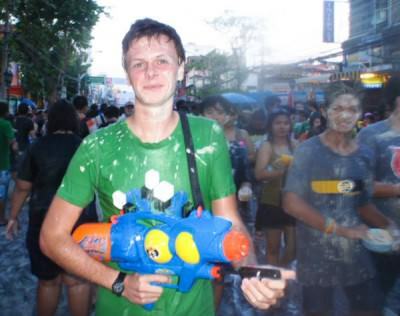 World Travellers: Poi at Songkran getting wet and sticky in Thailand. Following on from the illness mentioned, I’ve been in some very embarrassing hospital situations in Thailand. I don’t want to lower the tone of Jonny’s site by going into detail but lets just say they make for a good story. Kirsty nearly fell of the great wall of China a week into our trip. It was quite a drop and would have done some serious damage not only to her physically but also to our trip! We’ve not really had any random jobs, the closest is probably swapping social media advice for surfing lessons. Long painful months saving. We’re lucky enough to make a bit of spending money from our site but most of our money comes from good old grafting. World Travellers: No Place To Be, and Kirsty’s “bed mess” in China! – Don’t plan too much. We hardly planned anything the first time and it was still too much. – Get stuck in. Travelling is amazing so smile and enjoy. 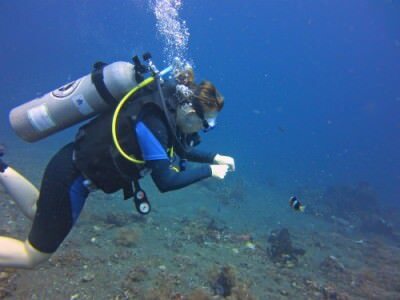 We plan on heading over to Tanzania for 5/6 weeks next year once Kirsty has finished teaching for a mixture of safaris, trekking and diving. Then we’re swapping the hear for cold and signing up for a ski season. 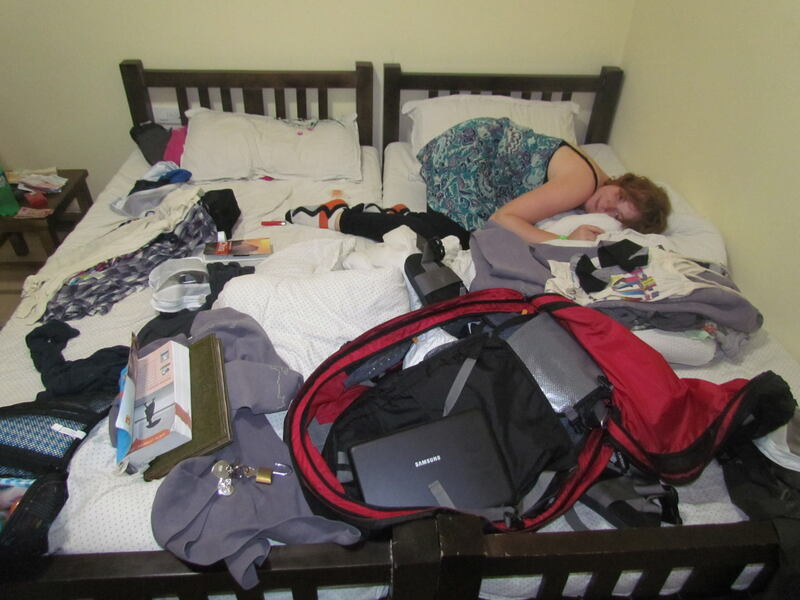 Poi & Kirsty are an English couple who after a ‘normal holiday’ decided they wanted much more. A Year later they set of on a journey through Asia that lasted two years. Now they want more yet again and are preparing for a lifetime of going where the wind takes them. 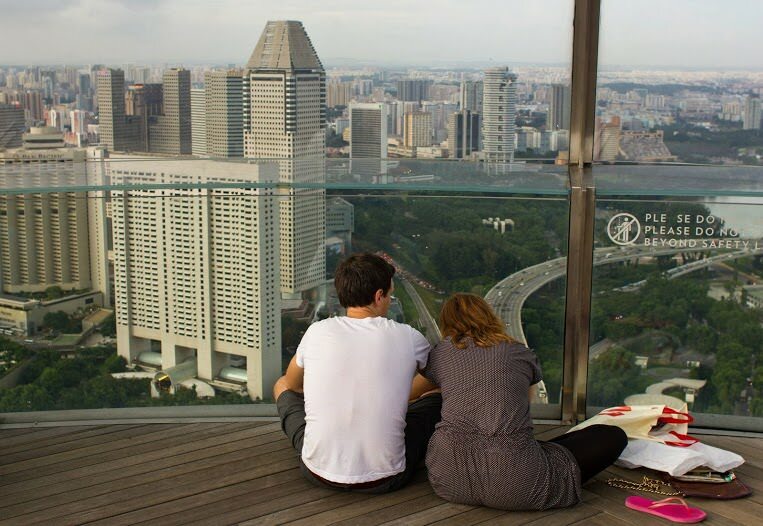 Thanks to Poi and Kirsty for being the latest in my series of World Travellers! If you travel the world and run a travel blog or are a travel writer, please get in touch, you can be featured (there’s a HUGE waiting list at present), either e-mail jonny (at) dontstopliving (dot) net or head to my contacts page and get connected! You can also subscribe to Don’t Stop Living by filling in the form below! Safe travels!